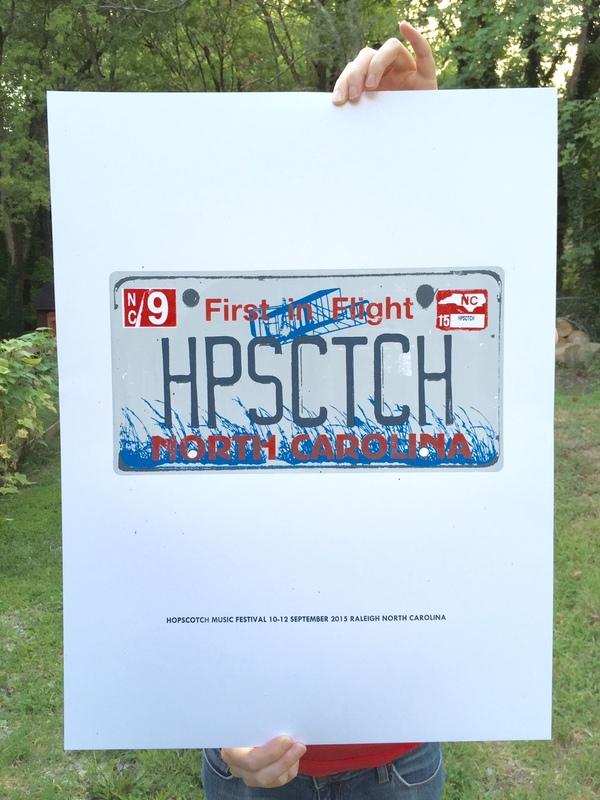 Well it’s late Summer in North Carolina and that means it’s time for a new Hopscotch poster. This year’s model is five colors at 19 x 25, and they’ll be available at the festival. Here are a couple of detail shots. Thanks as always to Hopscotch.